Choosing to buy a brand new car is a significant step for most Australians. But today, it makes more sense than ever to lash out and buy straight off the production line. Here are the top 10 reasons why it’s logical to buy a brand new vehicle in 2016. In the last 50 years we’ve seen efficiency increase and engine power increase by huge margins, as well as power sources changing from petrol to electric, diesel and LPG. If there is one reason to buy a new car in 2016 it is the engine technology. Almost all new-model cars on the market feature some form of advanced technology to help them behave and operate as efficiently as they can. 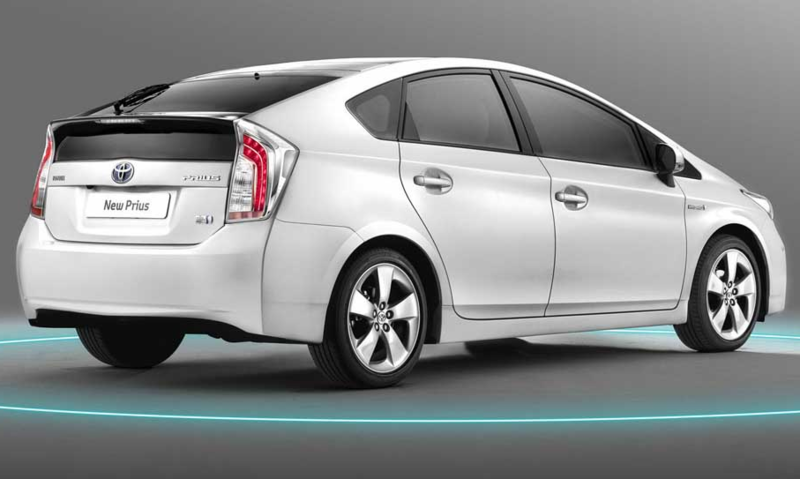 Thanks to a more connected world and revisions to government-backed recall protocols, buyers now have the power to dictate the quality levels of new cars. The internet has obviously helped with this, with buyers easily capable of posting reviews and opinions to the masses via forums and specialist websites. In order for each carmaker to remain competitive, it has to ensure no ‘lemons’ make it to the production line. Warranty and servicing has also stepped up, with the introduction of schemes like capped-price servicing which limits the cost of services within a certain period. There once was a time where you could either buy a sedan, wagon, 4×4, or a sports car. Now, you can buy any number of combinations of these layouts in one vehicle. You can buy a coupe that’s got four doors like a sedan. You can buy a coupe SUV/4×4. You can buy a wide range of SUV sizes. You can even buy an SUV, with the raised ground clearance, that’s two-wheel drive so it’s more fuel efficient than a four-wheel drive. Small cars are now the most popular style in Australia, with the old large sedan becoming less and less popular due to heavy fuel costs and often better packaging of the smaller cars. Remember the days of the old wind-down windows? Convenience in cars has come such a long way and manufacturers strive to get buyer’s attention via gadgets and innovations that are made purely to make your life easier. Most new vehicles even come with technology that allows you to talk to the car to request it to do something, like change the radio station or make a phone call. It’s not only the tech stuff though. Today’s cars are being made so you can get in and out of them easier, with more practical and versatile seating, and even more storage solutions. In order to stay competitive manufacturers are filling their cars with standard features. These days most vehicles come with a fully compatible multimedia system with various connectivity functions, with USB and MP3 playback. This kind of tech was unheard of not that long ago. Conveniences as simple as automatic transmissions are also becoming the norm. Not only that, new auto transmissions are faster-changing, more responsive and engaging, and even more efficient than ever. 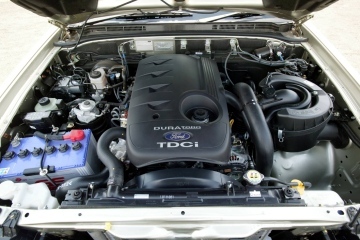 Other commodities in modern cars include selectable driving modes which alter the behaviour of the car, such as the steering sensitivity and throttle response. Users can select between different modes to find what suits them best. Vehicle safety has increased significantly, even in the past 10 years. Almost all passenger cars on sale have passed ANCAP’s crash tests with flying colours, earning the top five-star mark. ANCAP has been tightening and further honing the testing procedures too, so a car that passed five stars 10 years ago won’t necessarily pass today’s tests. Rear-view cameras are standard with a lot of SUVs, or at least available as a cheap option. Stability and traction control is also standard on most models. This tech massively improves driving control, especially in hazardous conditions. Getting finance on a car is as easy as ever nowadays. You can simply apply online and often get approval from the comfort of your own home. There’s some fierce competition out there too which means finance companies need to provide rock bottom interest rates in order to stay ahead of the game. Buying a car online might seem unnatural at first, however, thanks to fleet buying power there are companies out there that can ‘shop around’ to find you the best price, all thanks to a more connected world we live in in 2015. There’s no need to get out there and haggle with untrustworthy salespeople. You can find the best price online and have the car delivered to your door. And you get the peace of mind knowing you got the best price for that particular car. You can drive a 2015 model vehicle at 110km/h and the cabin remains whisper-quiet. Every aspect of today’s cars are so intricately honed and engineered. In fact, there are often teams of engineers that each work on a very specific part of the car to make sure everything opens and shuts with precision, and that everything you touch is comfortable and well put together. Lastly, we thought we’d provide you with some insight as to what new models are coming in 2016. 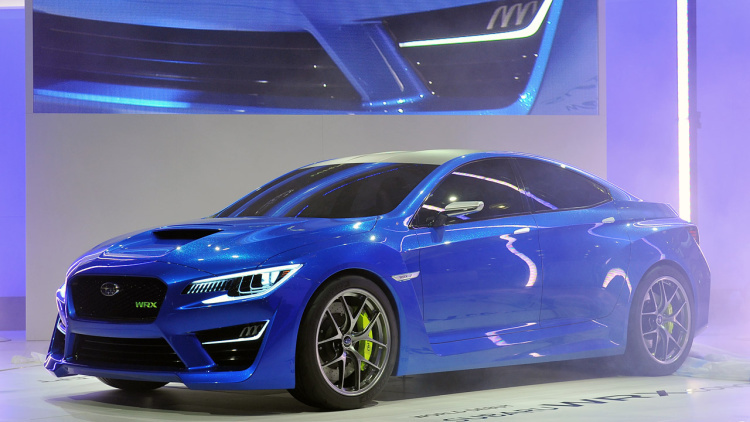 They include the Subaru Impreza (mid 2016), which includes a new engine, new chassis and new styling for the next-generation family car. 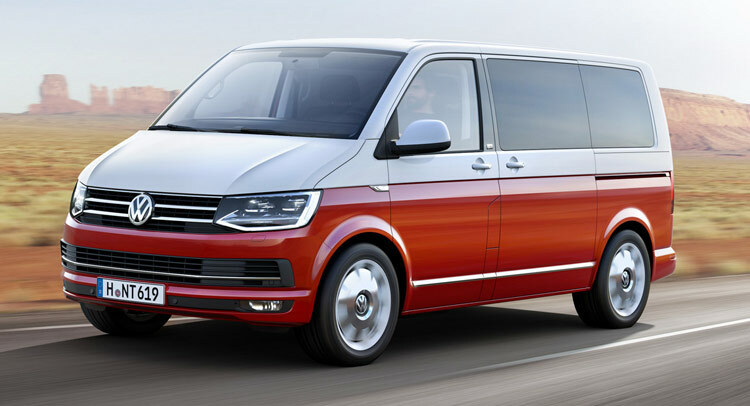 Also, Volkswagen Australia will launch its updated sixth generation Volkswagen Multivan and Caravelle.